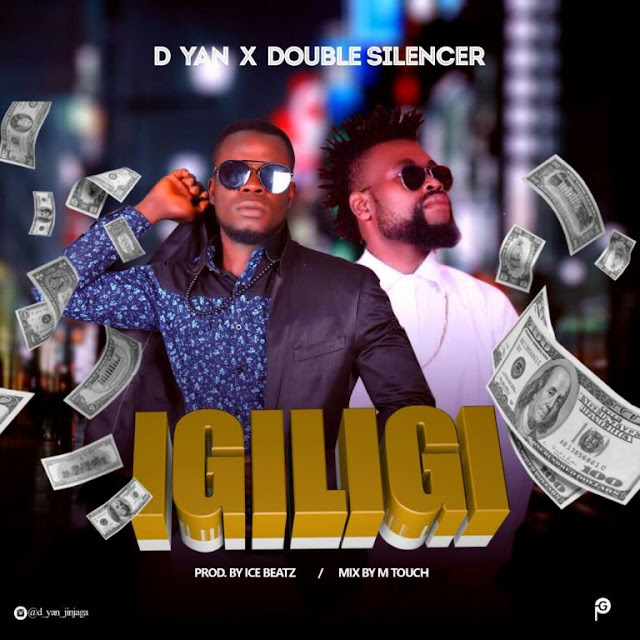 DYAN The jinjaga master The badest raper came up with this one titled (IGILIGI) by Dyan ft Double silencer as the first drop of the year, wishing every body the Shawers of Blessings. 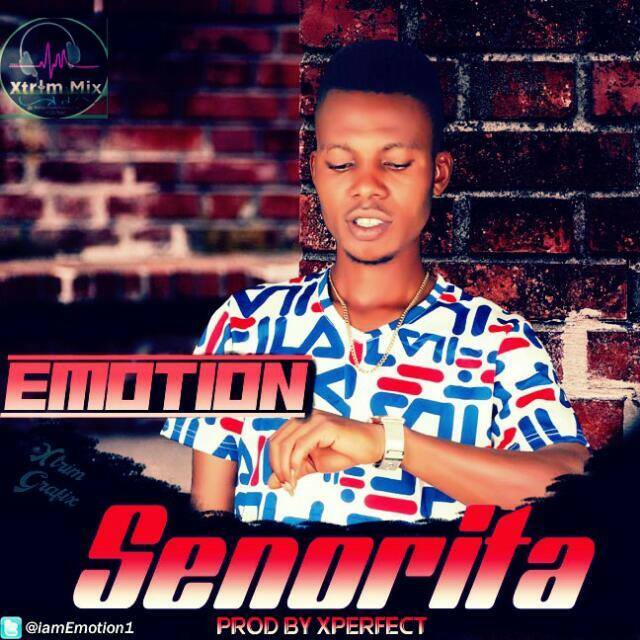 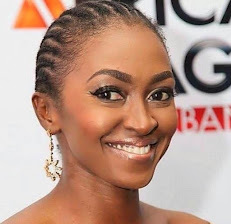 The song was composed and writen by D’yan, produced by Ice beatz , mixed by M touch. 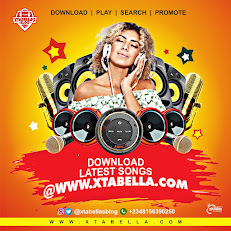 Download listen and drop ur comment..